ALEXANDRIA, VA – (July 27, 2010) Major D’Anne Spence, USAF, has completed her certificate in Congressional Operations from TheCapitol.Net. The Certificate in Congressional Operations is awarded to participants in the program who have completed more than 75 hours of congressional related training. Major D’Anne Spence is the Chief, Legislative Liaison for Defense Programs, Office of Defense Programs, National Nuclear Security Administration, Department of Energy, Washington, DC. She provides congressional leadership to the Principle Assistant Deputy Administration for Military Applications regarding the Stockpile Stewardship Program, which is responsible for maintaining the safety, security and effectiveness of the nation’s nuclear weapons stockpile. This includes three national research laboratories, the Nevada Test Site and four production plants. 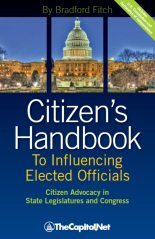 “TheCapitol.Net certificate program has been invaluable to my job as a legislative liaison. Each class improved my understanding of the legislative process and had a direct impact on my ability to advise the NNSA leadership on Congressional matters. The program provided me a real behind-the-scenes look at how decisions are made on Capitol Hill and how I can effectively shape those decisions to further the NNSA’s mission” she said. 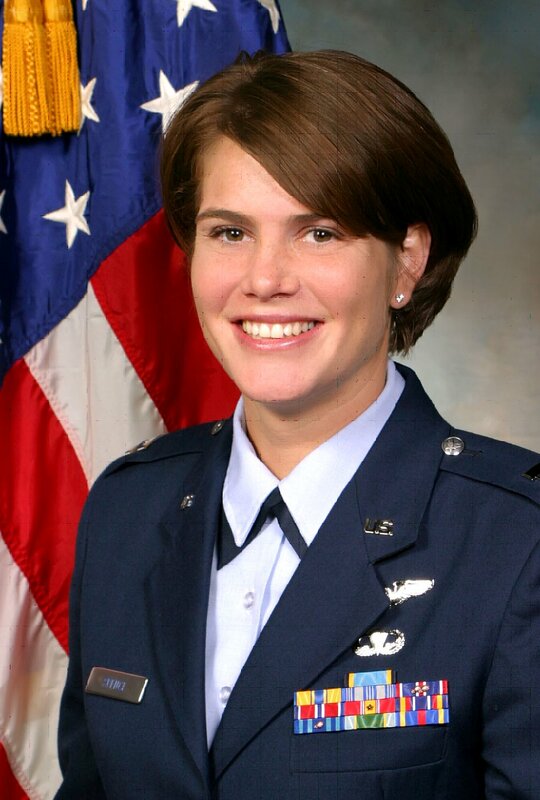 Major Spence entered the Air Force in 1999 upon graduation from the United States Air Force Academy. She has served as Flight Test Engineer, Laser Vulnerability Engineer, AFIT graduate student at the University of Maryland, and Assistant Professor of Chemistry at the U.S. Air Force Academy. Prior to her current assignment Major Spence was a policy analyst representing Defense Threat Reduction Agency (DTRA) at National Security Council interagency strategic arms control working groups and was responsible for crafting U.S. policy for strategic arms and nuclear treaty monitoring including on-site inspections. Major Spence also represented DTRA as a principal technical advisor to U.S. delegations during international forums. 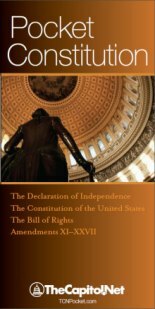 TheCapitol.Net’s Congressional Operations certificate gives professionals the background they need to effectively participate in the legislative arena. 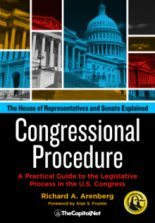 The courses help participants understand the legislative process, prepare congressional testimony, draft federal legislation, research legislative histories, monitor legislation, communicate with Congress, and work with federal regulatory agencies. 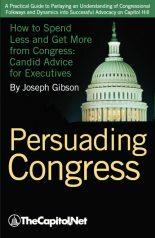 TheCapitol.Net is a privately held, non-partisan publishing and training company based in Alexandria, VA. For more than 30 years, TheCapitol.Net and its predecessor, Congressional Quarterly Executive Conferences, have been training professionals from government, military, business, and NGOs about the dynamics and operations of the legislative and executive branches and how to work with them.